All sessions are held on weekdays in my natural light, equipped home studio in Langford. Maternity, newborn and baby sessions are all shot in natural light and by removing props and focusing on what is important we can create beautiful images that will stand the test of time. All sessions require a $50 booking fee due at time of booking to secure your session with Amanda Ross Photography. Your booking fee is taken off the session price. This session is the most popular session and is designed for those who want to capture their entire family and baby. This session is typically 2 - 3 hours long to give enough time for feeding, changing, settling and posing. We go through a full range of posing which includes 1 - 2 props and 4 - 5 poses depending on baby. This session is for the client who is just wanting a few images of baby. Sessions are 1 hour long and does not include parent or sibling shots. We will get images baby awake or asleep depending on how settled baby is when they arrive. These beautiful sessions are scheduled approx 32 - 35 weeks but is dependent on how client is feeling and when she is ready. This sessions focuses on you but we absolutely get some beautiful couple or family shots before your little one arrives. Sessions can be held in studio or at an outdoor location. I do have a range of maternity gowns in studio which you are welcome to use. Capture both the story of your pregnancy and your baby’s first week in the world. This is a package to include a maternity session and a full newborn session (Deluxe). This is the most popular package and sessions are limited per month. Your sweet babe will grow so much in the year they are born. This package includes a full newborn session (Deluxe) and a sitter session to celebrate your sweet babe’s first birthday. These sessions are so much fun! The sitter sessions are designed specifically for that small period of time where baby is sitting unassisted but not walking. These sessions are designed for capturing those fleeting moments and precious details of your sweet little one. Typically for ages 6 - 9 months old. 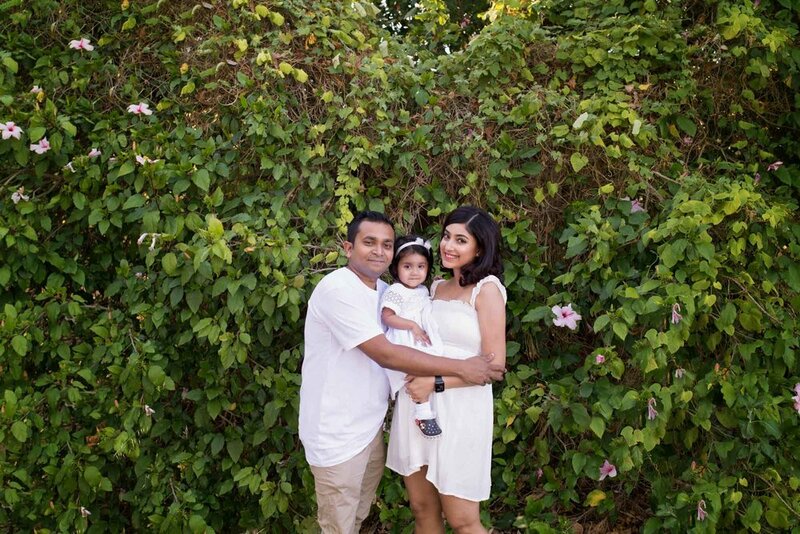 Family sessions are all about capturing your beautiful family at this present point in time. These sessions are filled with love and connection. As our children get older we often wonder “Where does the time go?”. I ask myself this questions all the time. I want to freeze your family exactly as they are right now and for you to look back on and remember those smiles and laughs. 3 weeks after our sessions together your photos will be viewable in an online gallery for 7 days. All sessions include a large amount of edited photos for you to choose from however additional images can be purchases for only $10 each. Sessions are held Tuesday, Wednesday or Thursday. Being a natural light photographer i work around the sun so schedule sessions accordingly. Weekend Session Fee - Session + 30% - I am more than happy to offer weekend session however because my weekends are in high demand i do charge an additional weekend fee. Newborn - Newborn sessions are typically booked 2 - 3 months before your due date. Once baby and mumma are both home we can schedule our session together. The best window to shoot newborns is from 5 - 10 days. This is the time they are most sleepy and curly for those beautiful shots. If baby is premature we will adjust the session date according to their health and make sure they are ready for the session.